"No player has scored more league goals than Mane (9) in 2019 and while Salah struggles, the Senegal star is thriving." The first international break of the year and attention turns to Euro 2020 qualifying as England take on the Czech Republic and Montenegro to get their campaign up and running. With an exciting squad at Gareth Southgate's disposal, fans can look forward to the Three Lions in action once more rather than rue the lack of domestic action. No less, it is worth taking a closer look at the Premier League and specifically the top goalscorer market as we near this season's exciting climax. After the weekend's games, just one goal separates Sergio Aguero (18), Harry Kane, Pierre Emerick-Aubameyang, Mohamed Salah and Sadio Mane (17) atop the goalscorer charts as we enter the home stretch of the campaign. Manchester City star Raheem Sterling sits two goals off the chasing pack, with 15 league goals to his name, and while fans of both City and Liverpool will be monitoring the title race closely, the top goalscorer market is one worth following closely. As he leads the way in the standings, Aguero is the favourite to land the award at [2.86] on the Exchange and it's easy to see why punters are backing the freescoring Argentine. His 18 goals have come from just 26 league outings and, had he been fit to feature for City's other four games, that tally would likely have been higher. Nevertheless, looking at City's remaining games, they still have to play five of the Premier League's bottom half teams, starting with a trip to Fulham after the international break, and in that time; City take on Tottenham, an opponent Aguero has scored 10 times against in his Premier League career. However, it's Aguero's injury issues that have previously denied him the individual gong, but with Pep Guardiola's side in such fine form coming into the business end of the campaign, there's no real reason to bet against Aguero, other than a potential buildup in games as City pursue the quadruple. Yet with just one goal in it and eight games to play, putting all of your eggs in one basket could prove costly. Tottenham, for example, won't have played for three weeks by the time league action resumes at the end of the month and while he'll be on England duty over the coming week, Kane has made a habit of ending season's strongly. Like Aguero, injury problems have hindered Kane's pursuit for another individual award, yet even so, the England captain has scored three goals in four top-flight appearances following his recovery from an ankle injury sustained in the 1-0 home defeat to Manchester United. What's more, meetings with Liverpool and City aside, Spurs have a favourable run in as they take on the likes of Brighton, Huddersfield and West Ham at their new stadium before the campaign draws to a close. Kane boasts commendable records against Brighton, Huddersfield and West Ham and at [4.8] to finish as the Premier League's top goalscorer, this price isn't to be sniffed at. However, there's a Liverpool pair gunning for glory, one of whom pipped Kane to the accolade by two goals last season. 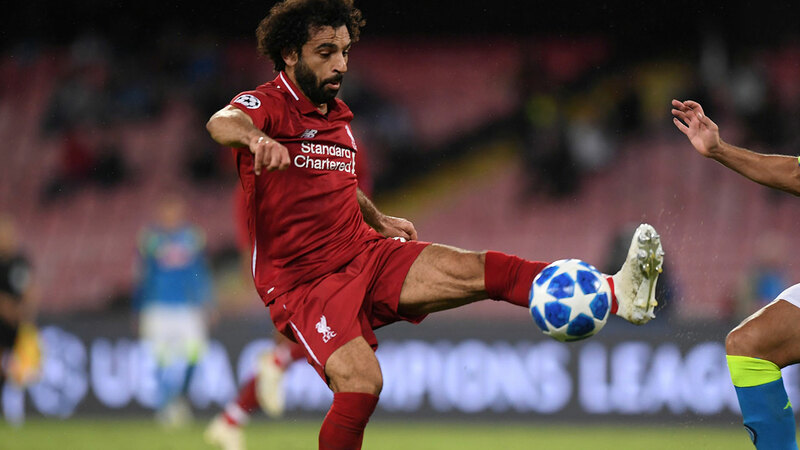 That being said, as impressive as Salah has been once more, a barren run of just one goal in his last eight outings suggests he is losing momentum at just the wrong time. The Egyptian is at [5.4] to finish as the Premier League's top scorer, yet his recent poor form in front of goals is cause for concern. Fortunately for Liverpool, Mane has shouldered the burden at Anfield. No player has scored more league goals than Mane (9) in 2019 and while Salah struggles, the Senegal star is thriving. His 17 goals at the time of writing means this is his already his most prolific campaign to date and his flying form at this stage of the season is giving Liverpool the necessary shot in the arm in their bid to topple City. At [10.0] to land the top goalscorer award, Mane as an outside shot to take home the individual award is well worth backing, with the cash out option an ally here. The Reds also have a favourable run in as they play just Spurs and Chelsea of the top six between now and May, both of which are at Anfield. With Mane playing above and beyond at present, he'll be influential in Liverpool's run in and, in doing so, that price will likely drop quickly, so this is one to back. Rounding off the Premier League's current top scorers, Aubameyang would be level with Aguero at the summit had his tame penalty in the North London Derby not been comfortably saved by Hugo Lloris, yet even so; at [7.6] to win the award, the Arsenal star's price is decent. Satisfyingly for Arsenal and Aubameyang, too, is that they don't play any of the Premier League's rival top six sides between now and the end of the season and in meetings with relegation candidates Newcastle, Crystal Palace, Brighton and Burnley, the Gabon star has ample opportunity to at least break through the 20-goal barrier. Sterling at [26.0] is also worth thinking about, considering the strength of City's attack, and having scored five goals in his last four league outings, the England international is warming up nicely to help Guardiola's side to a successful title defence. 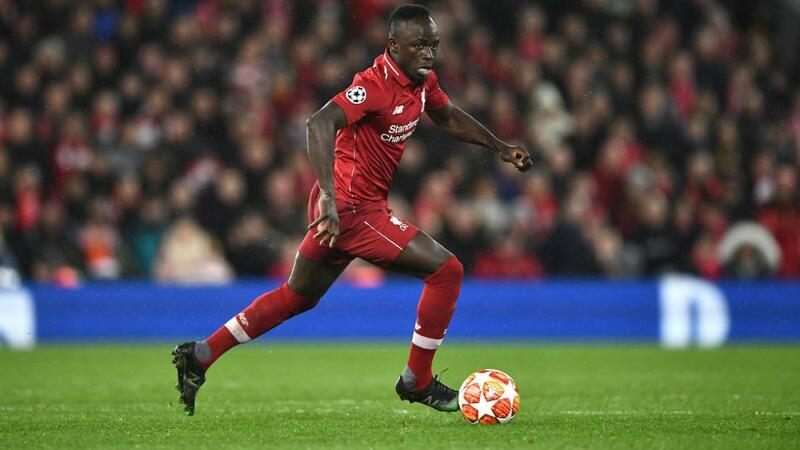 However, with Mane sneaking into the running, in recent weeks, at [10.0] to win the award, the Liverpool star is the one to back on the Exchange before league action returns later this month.